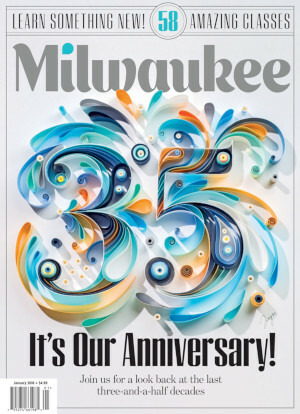 New to Milwaukee Magazine? Order your subscription today. In order to access your account please provide your 5-digit Zip Code and Account Number. Your account number can be found on your magazine mailing label, see sample below. Questions? Call 414-287-4333 or email subscriptions@milwaukeemag.com.